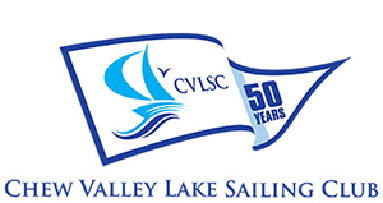 at Chew Valley Lake S.C..
Avon & Somerset Constabulary Sailing Section hosted the Police National Laser & Dinghy Championships, 2010 and did not run their normal Police Open Regatta in 2010. Police Sport UK Dinghy Championships page. Also on the Avon & Somerset 'Stats' page.